Small Business Tax Rate Reduction from 10% to 9%. 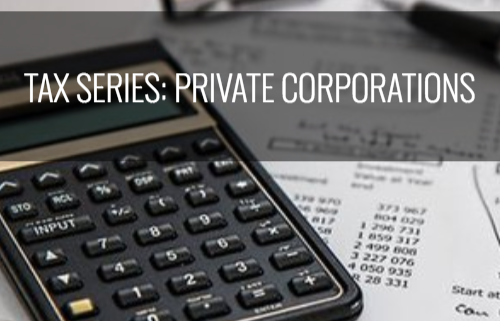 Problem: Lower corporate tax rates result in more capital trapped inside the corporation. Possible Solution: Life Insurance Proceeds credit the capital dividend account on death allowing for tax-efficient distribution of funds from the corporation to the estate. 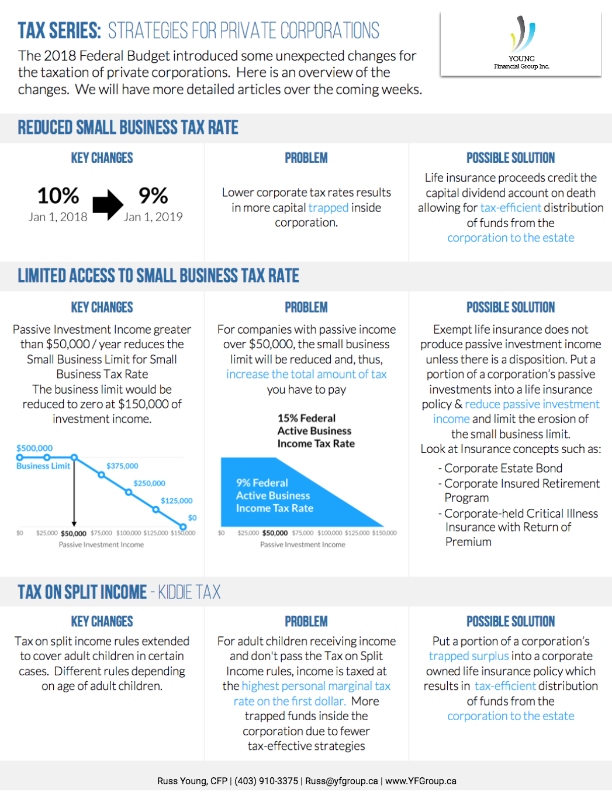 Key Change: Passive investment income greater than $50,000/year reduces the small business tax rate limit for small business tax rate. The business limit is reduced to zero at $150,000 of investment income. Problem: For companies with passive income over $50,000, the small business limit will be reduced and thus, increase the total amount of tax you have to pay. Problem: For adult children receiving income and don’t pass the TOSI rules, income is taxed at the highest personal marginal tax rate on the first dollar. 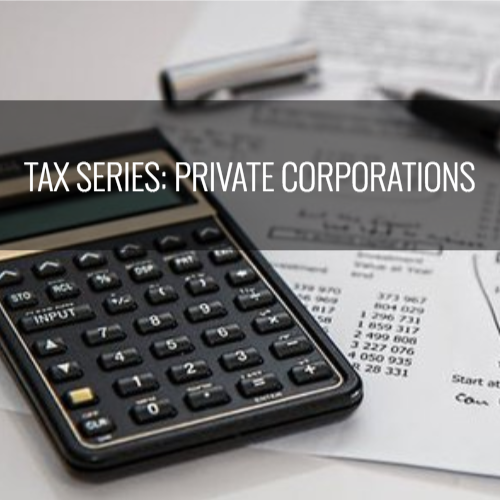 More trapped funds inside the corporation due to fewer tax-effective strategies. Possible Solution: Put a portion of corporation’s trapped surplus into a corporate owned life insurance policy which results in tax-efficient distribution of funds from the corporation to the estate.